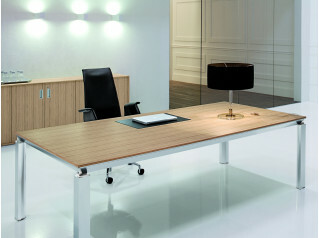 The design of Pure interprets modern architecture and creates communicative office solutions. 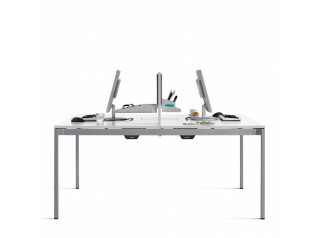 Thanks to the clear form and the many variants, Pure Vienna Desks are ideal for different work scenarios: from the subtle back-office, to creative team areas, as well as management offices. 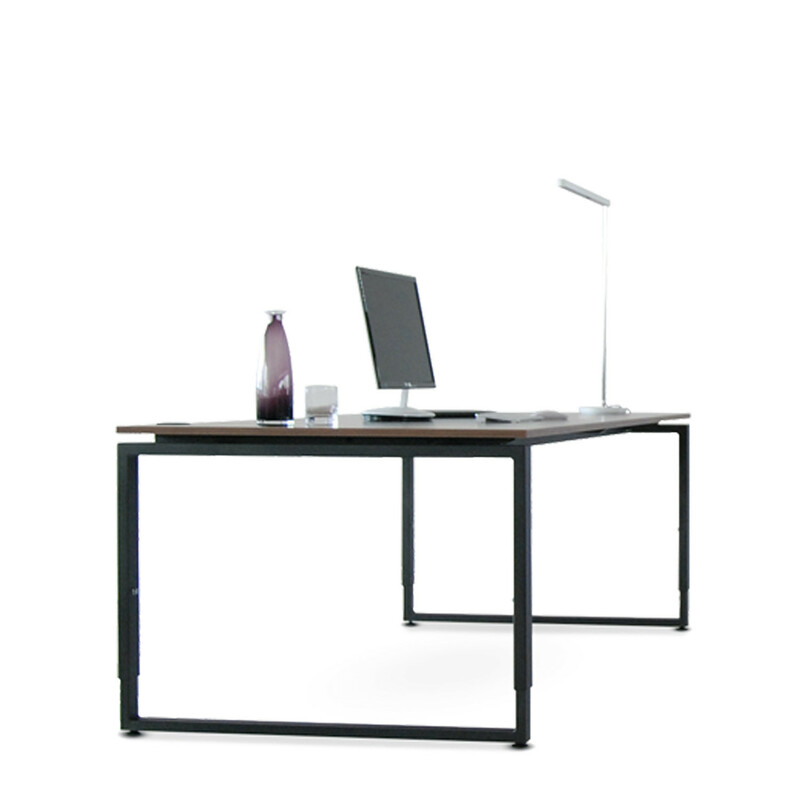 Pure Vienna Office Desk's 60 x 30 mm rectangular tubular design creates two different impressions: from the front the desk looks elegant and strong; from the side, in contrast, it appears delicate and graceful. - ABS edging with moisture resistant PU adhesive. Accessories: cable grommet square, semi-oval or round / cable channel sheet steel, hinged on both sides / sliding plate / CPU holder / cable snake vertical / modesty panel, perforated sheet steel. Accessory panel: fabric-covered panel, usable as pinboard,sound-insulating, also optionally including aluminium accessory rail, eloxal silver. 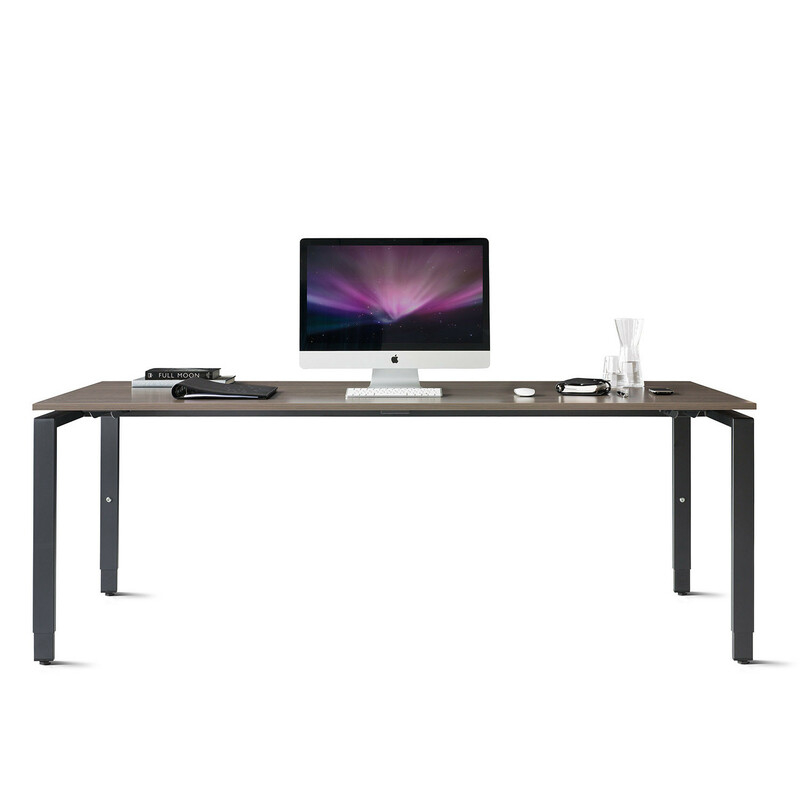 View more furniture from Wiesner Hager. 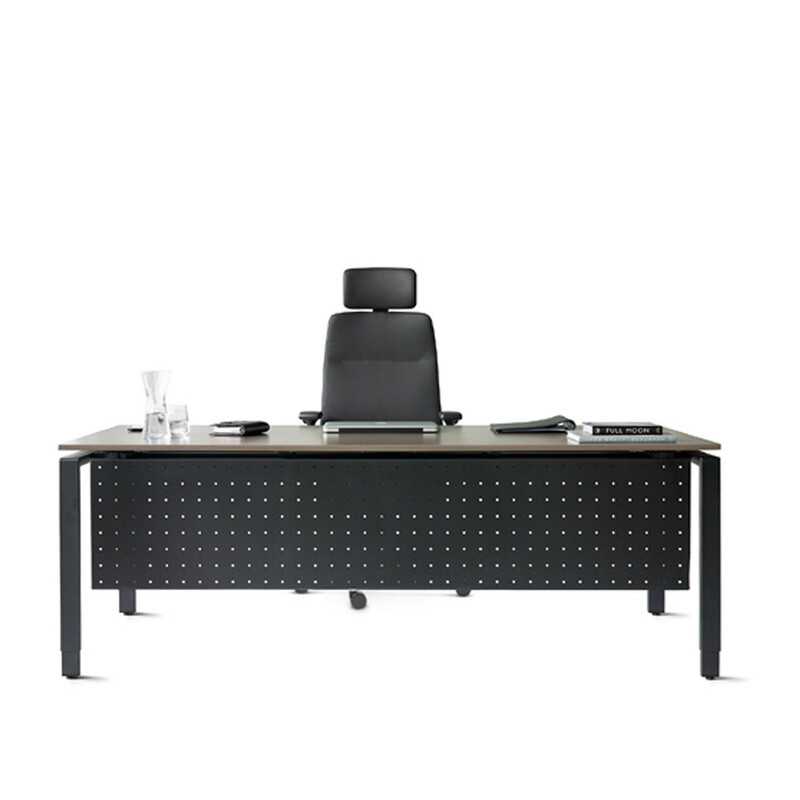 You are requesting a price for the "Pure Vienna Desks"
To create a new project and add "Pure Vienna Desks" to it please click the button below. 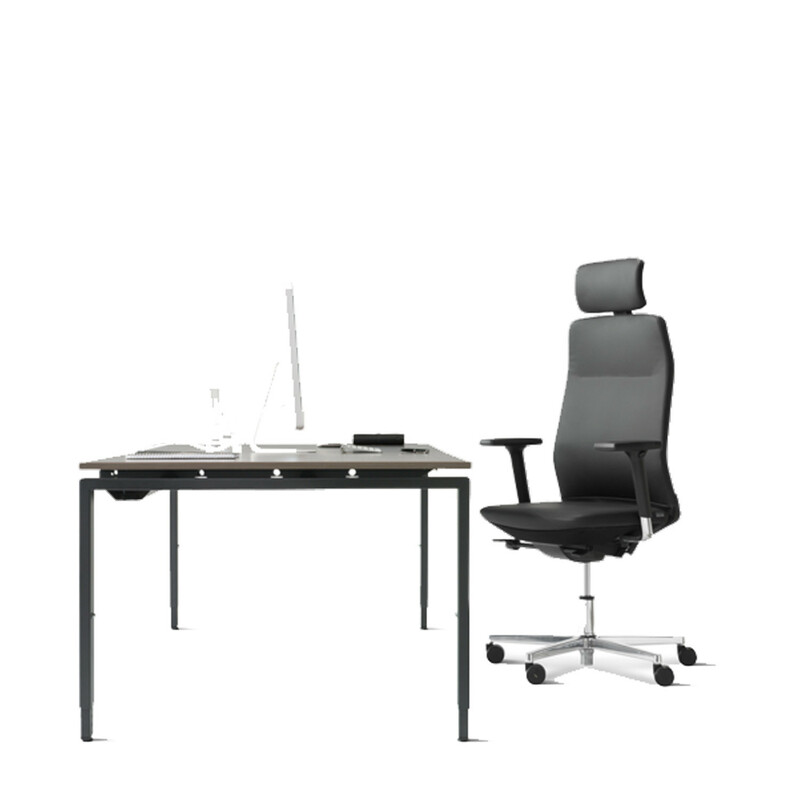 To add "Pure Vienna Desks" to an existing project please select below.